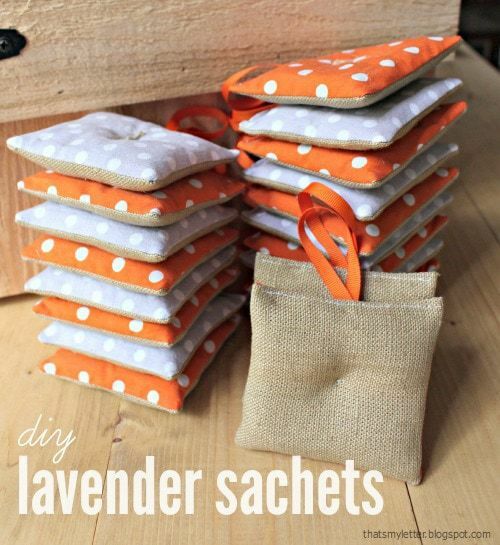 If you can sew a straight line these DIY lavender sachets are just the project for you. 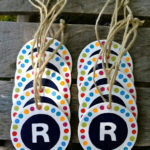 Easy to whip up party favors with that handmade touch. 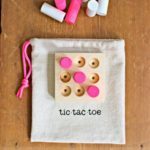 Sewing simple handmade gifts shows your party people how much you care, it’s the little touches that make your party special. 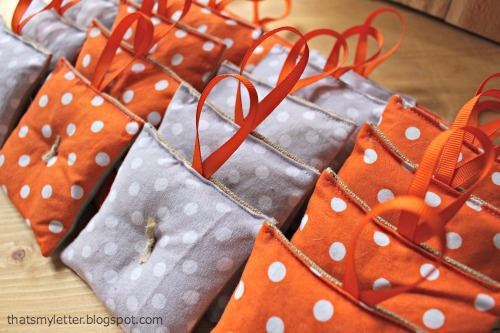 Make these easy DIY lavender sachet party favors with basic sewing skills. 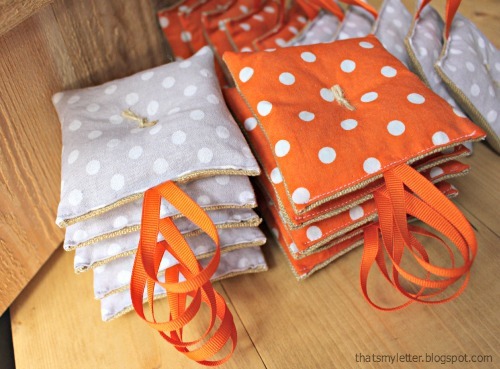 I followed this easy tutorial but added a ribbon loop for hanging. 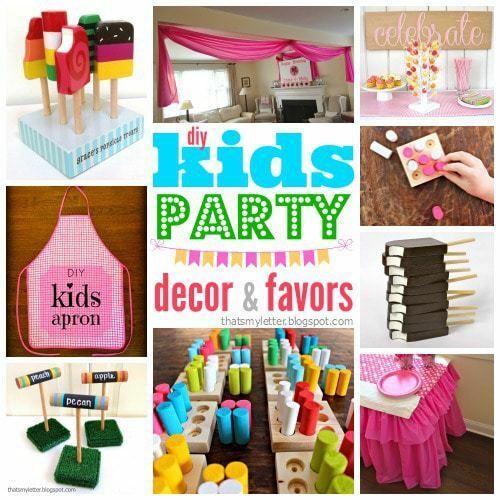 Pick fabrics to coordinate with the party theme and your guests will have a little lasting memory of that special day. 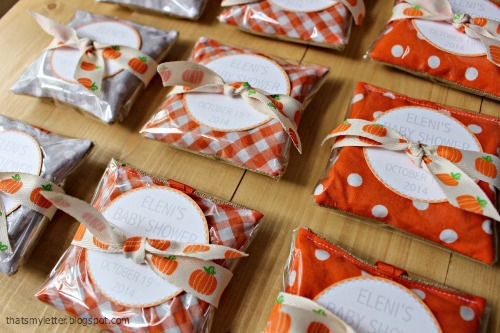 I’m getting ready for a Fall pumpkin themed baby shower and these little DIY lavender sachets will be the party favors. Small yet powerful, the lavender scent is just perfect for any drawer or closet. 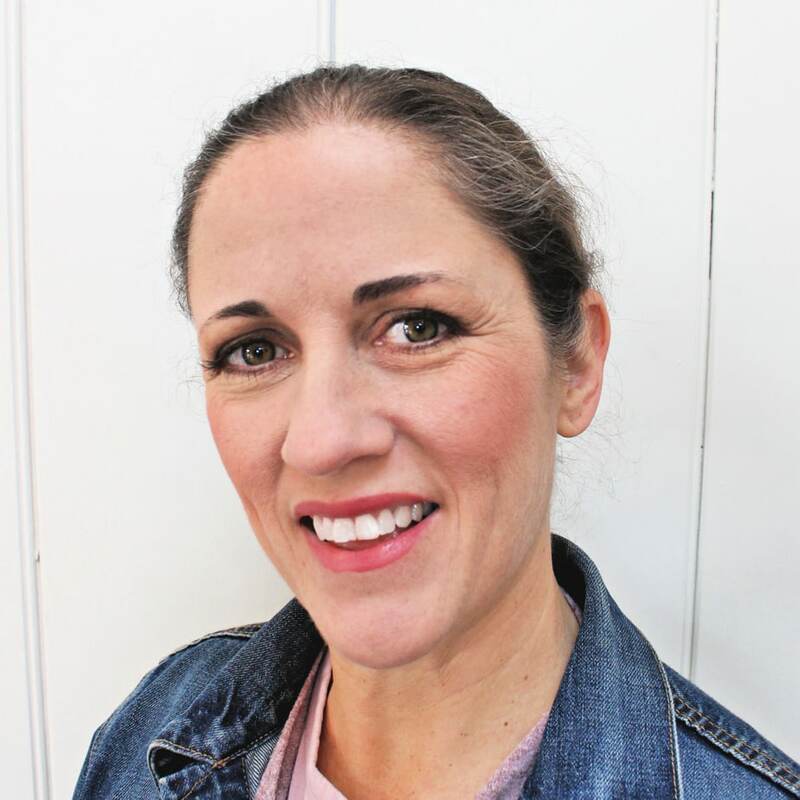 Wrap up the sachets in clear cellophane for two reasons: 1) It makes a pretty gift packet and 2) Because we know any pregnant woman has an extremely sensitive sense of smell and we don’t want the mommy-to-be feeling sick at her own party! 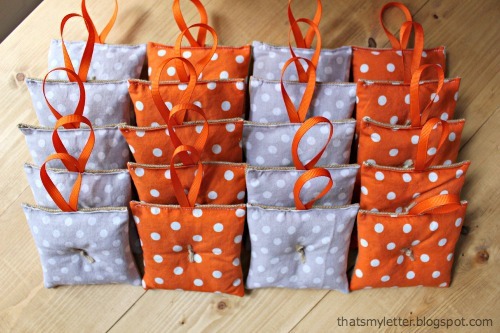 Below are the steps to making these DIY lavender sachet party favors. 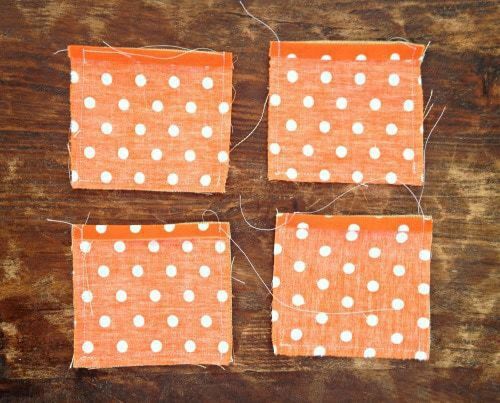 Step 1: Cut fabric into 4″ squares using a rotary cutter, quilting ruler and self healing mat. Press one edge to back 1/4″. 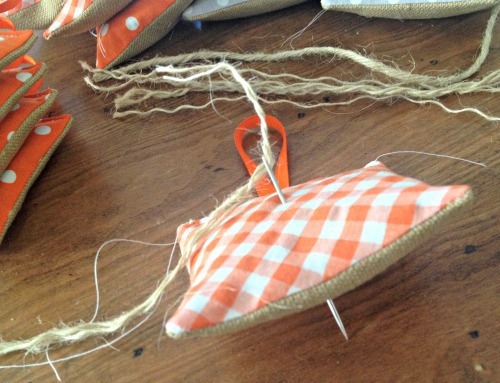 Step 2: Place the right sides together and sew front to back on 3 edges leaving pressed edge open. Step 3: Trim the corners and turn right side out. Fill the pocket 3/4 full with lavender then pin shut. Step 4: Cut 5″ piece of grosgrain ribbon. Make ribbon into a loop and tuck into opening at center then top stitch opening shut. Step 5: Using a thick yarn needle threaded with jute string go straight down through middle and then back up again and tie string into a knot. 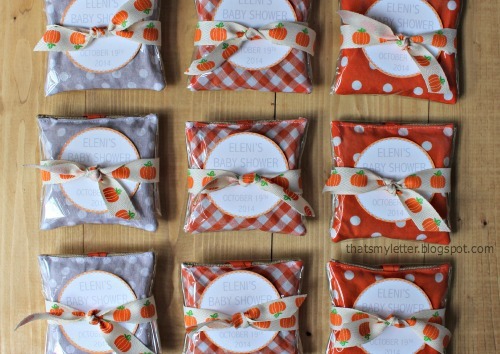 Step 6: Wrap each sachet in a piece of clear cellophane and use a pumpkin sticker on the closure. 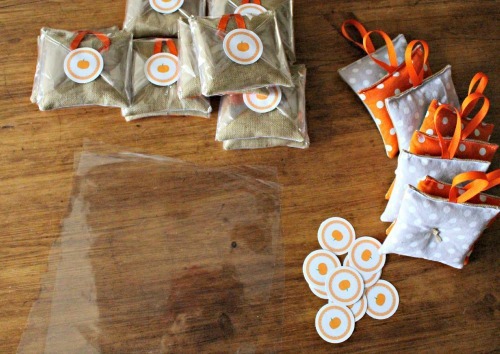 Step 7: Add a ribbon around the entire package and tuck in a label. 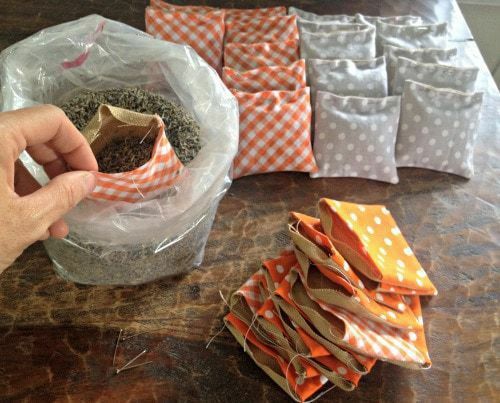 Your DIY lavender sachet party favors are ready! 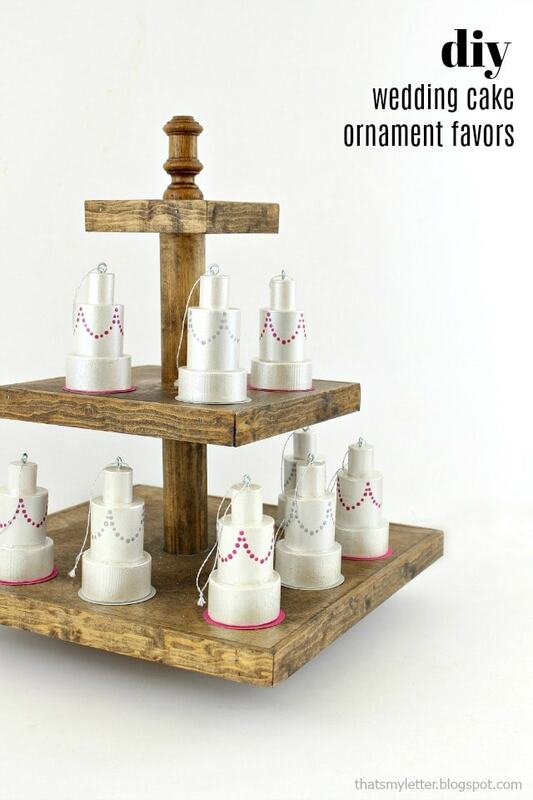 Display in a pretty basket or line up near the entrance to your party. 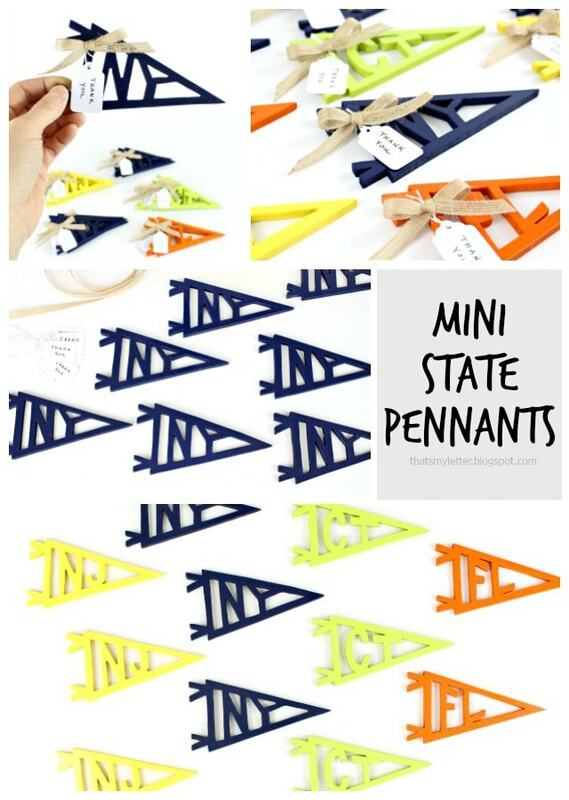 These favors act as additional party decor and provide a usable keepsake for your guests as they leave. 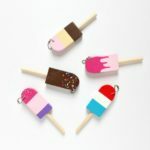 Need more DIY party favor ideas? 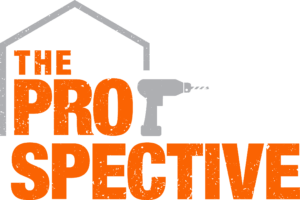 You have done it again – this is fabulous. 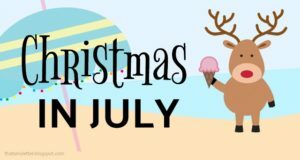 What a great gift for everyone. 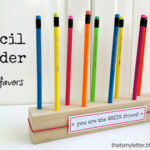 You just always put such detailed personalized touches into your projects. Love this.